Отель Daocheng Fanhegu Hostel находится в городе Daocheng. 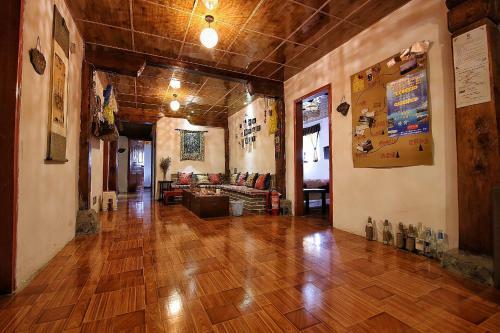 Daocheng Fanhegu Hostel offers Tibetan-style accommodation in Daocheng. Free WiFi is offered throughout the property and free private parking is available on site. Daocheng Fanhegu Hostel is housed about a 1.